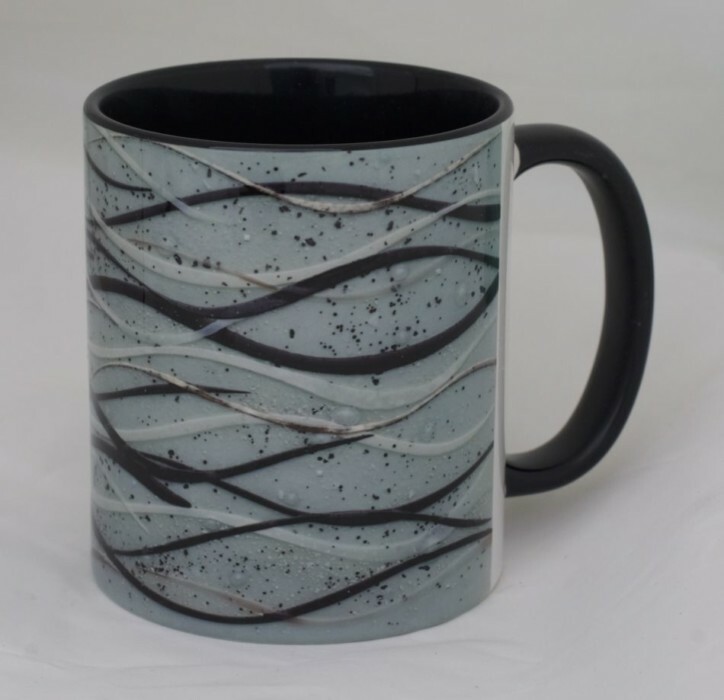 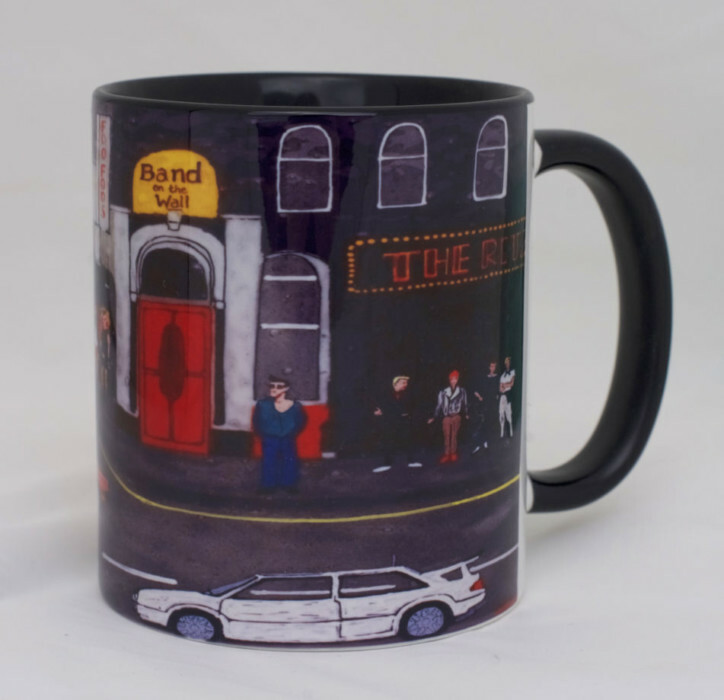 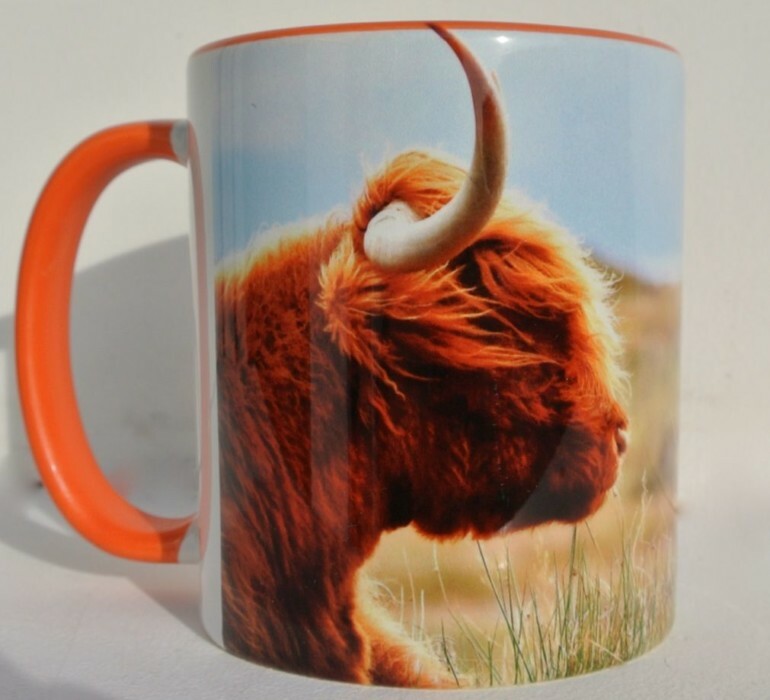 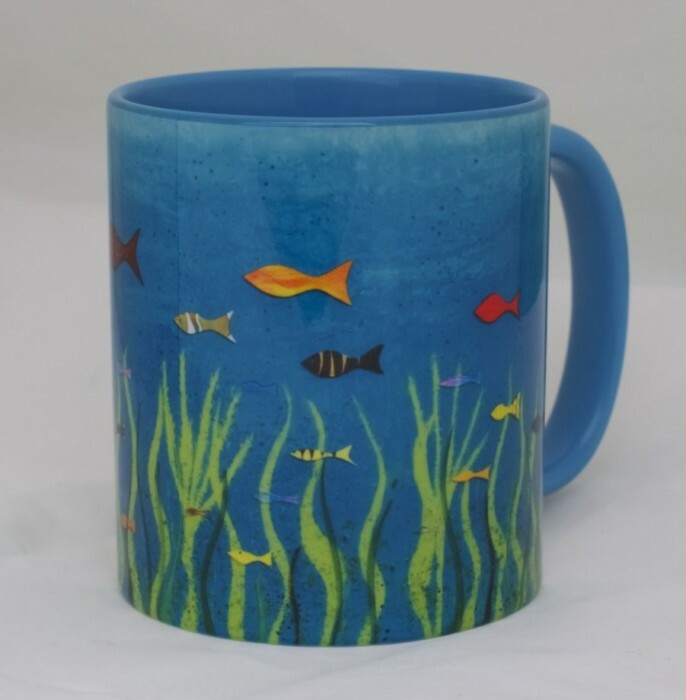 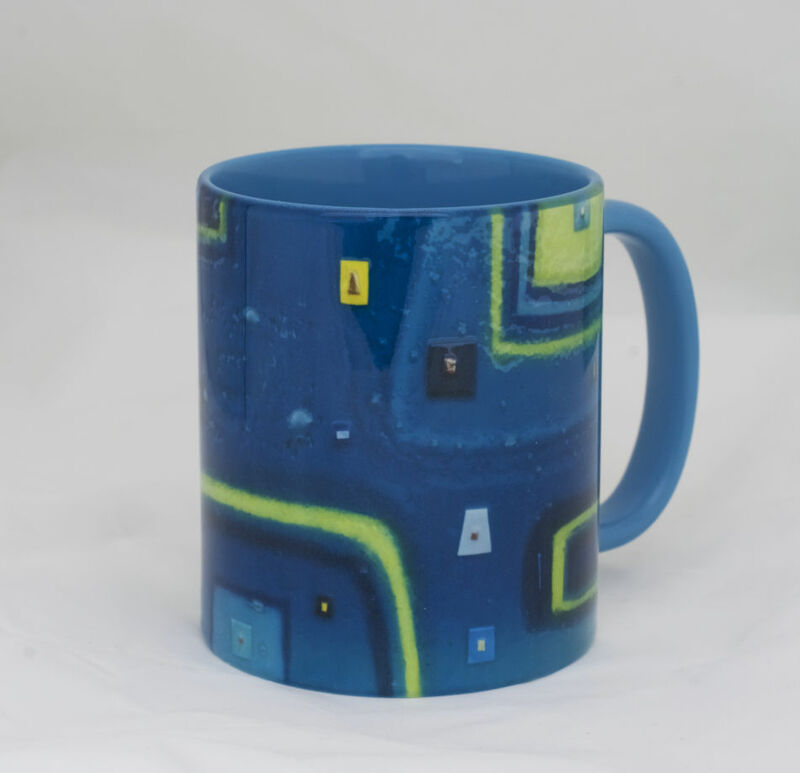 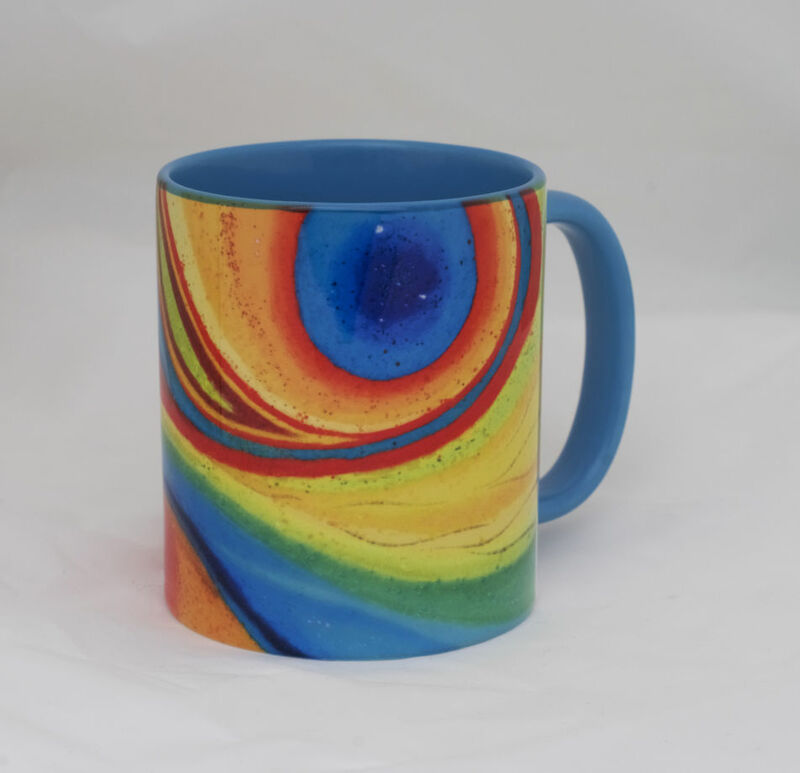 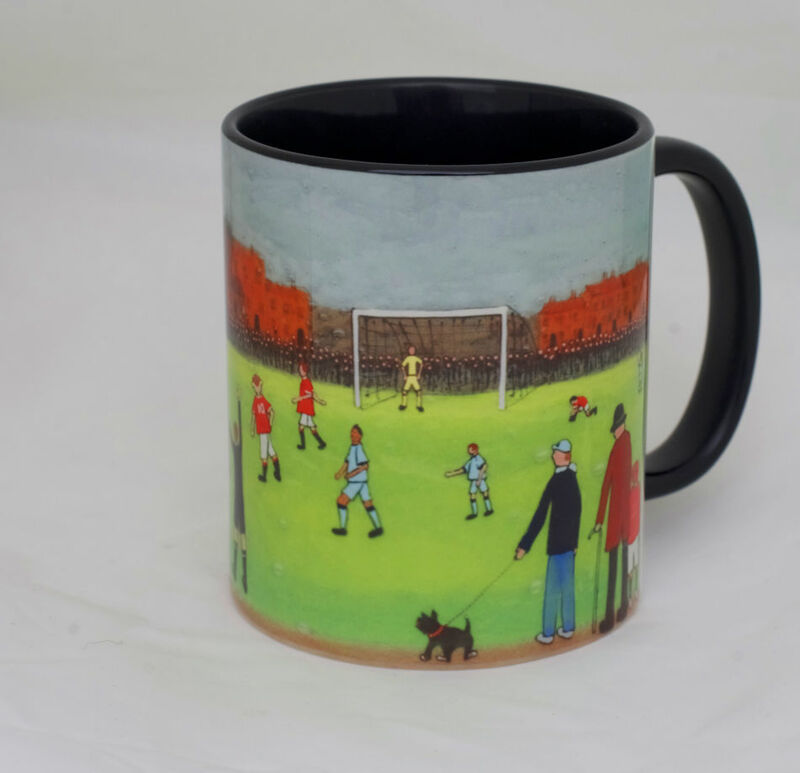 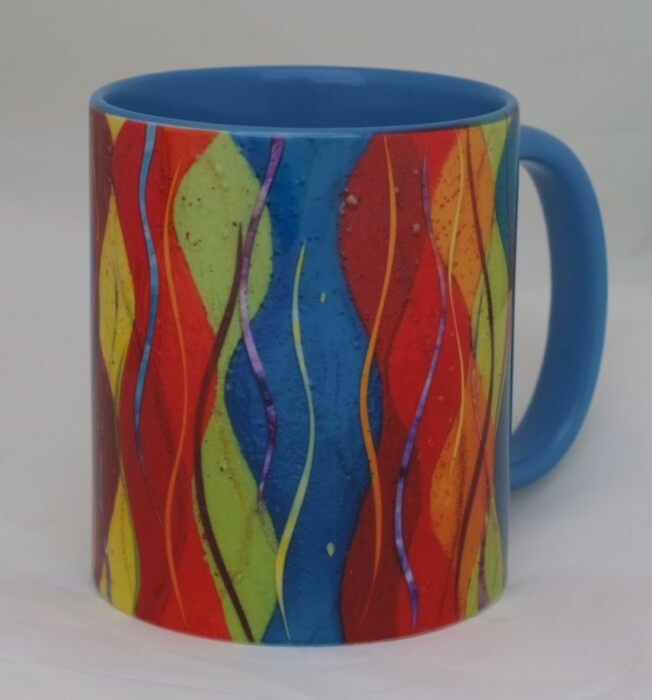 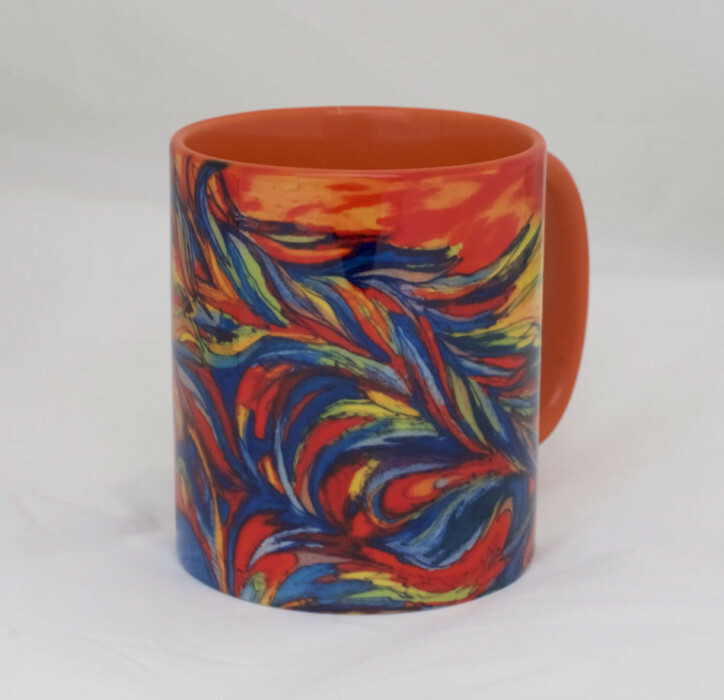 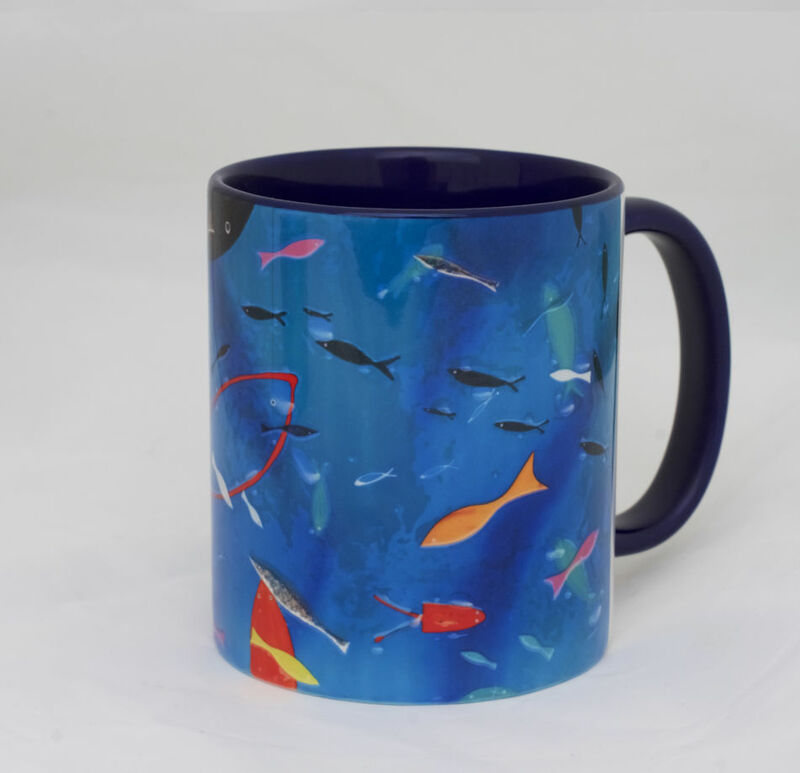 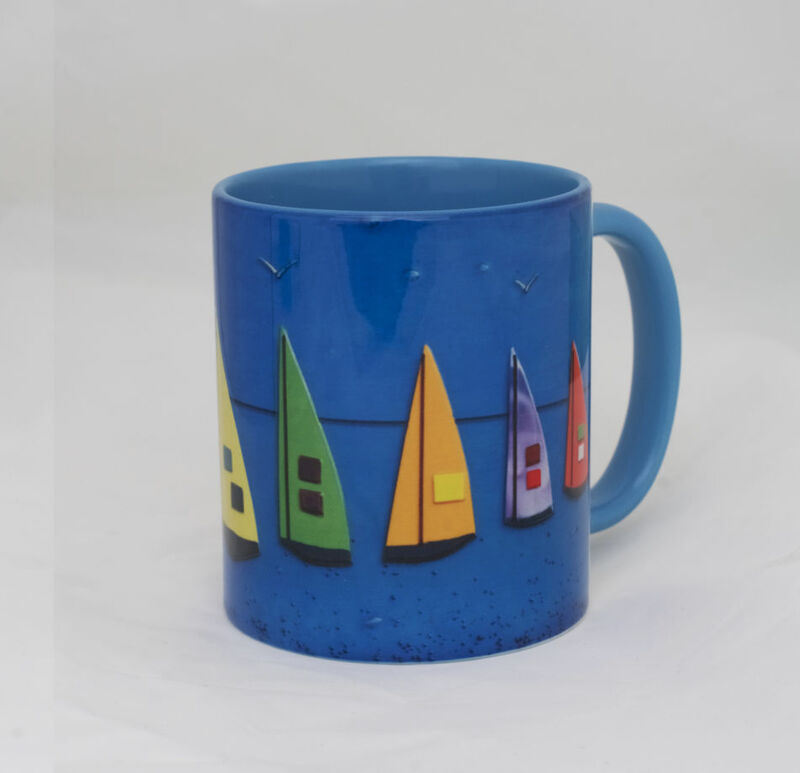 A lot of our mugs designs are inspired by Iceland and this particular design is no different. 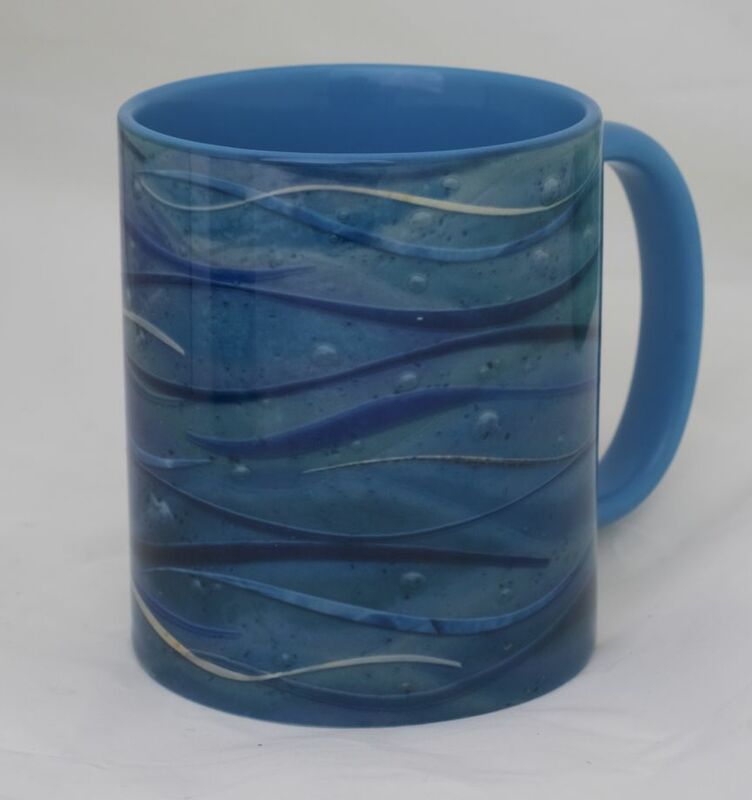 As you can see, the image itself comes from some of our beautiful photography, unlike some of our other fused glass art designs. 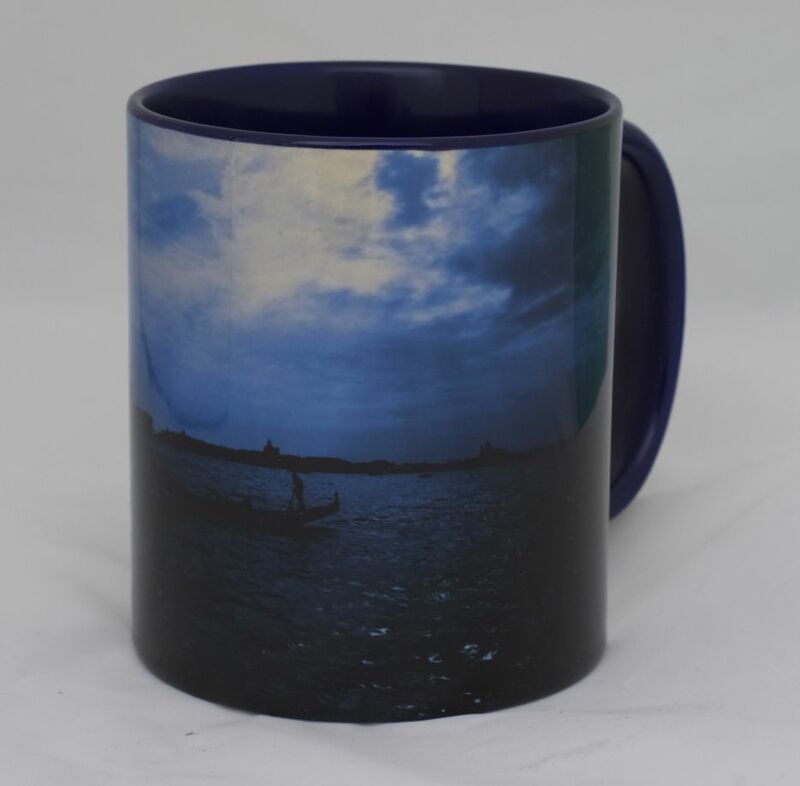 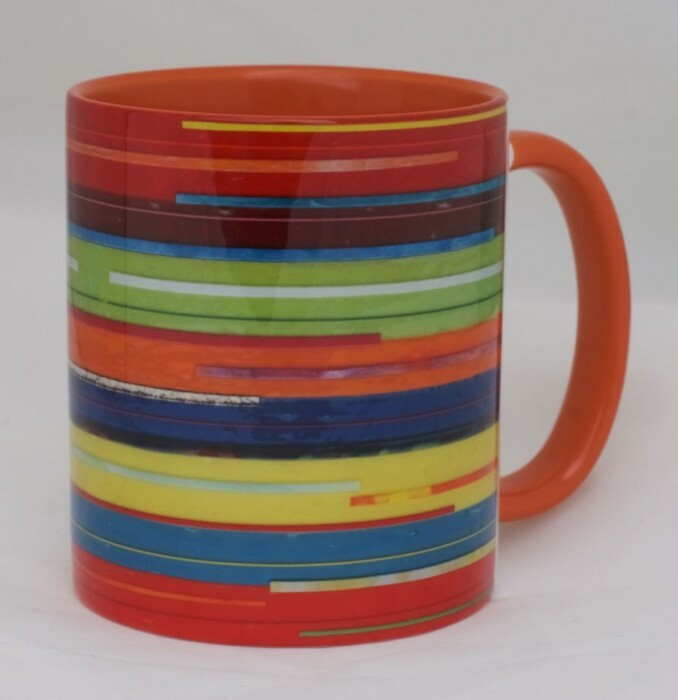 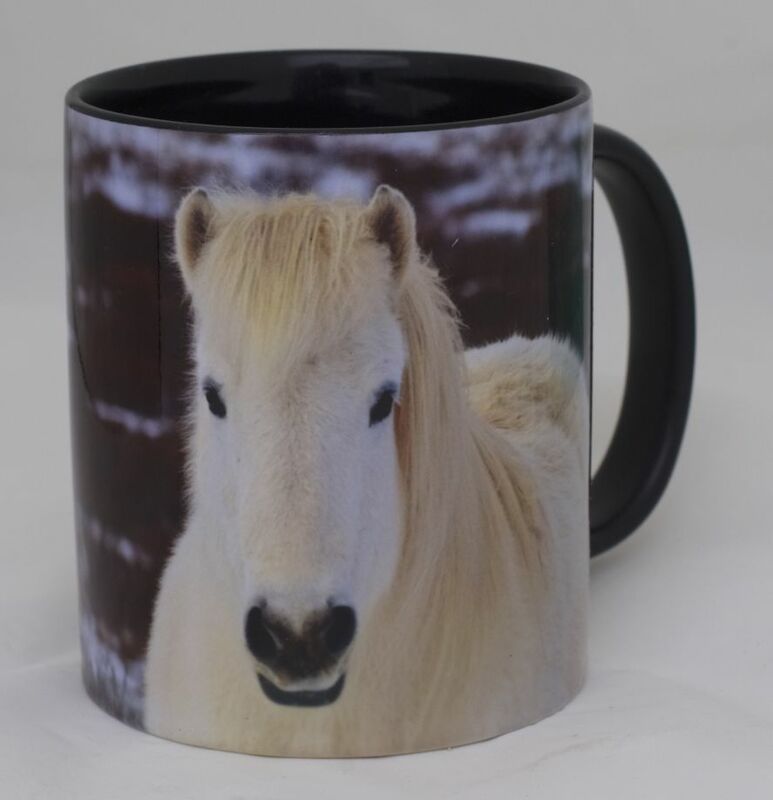 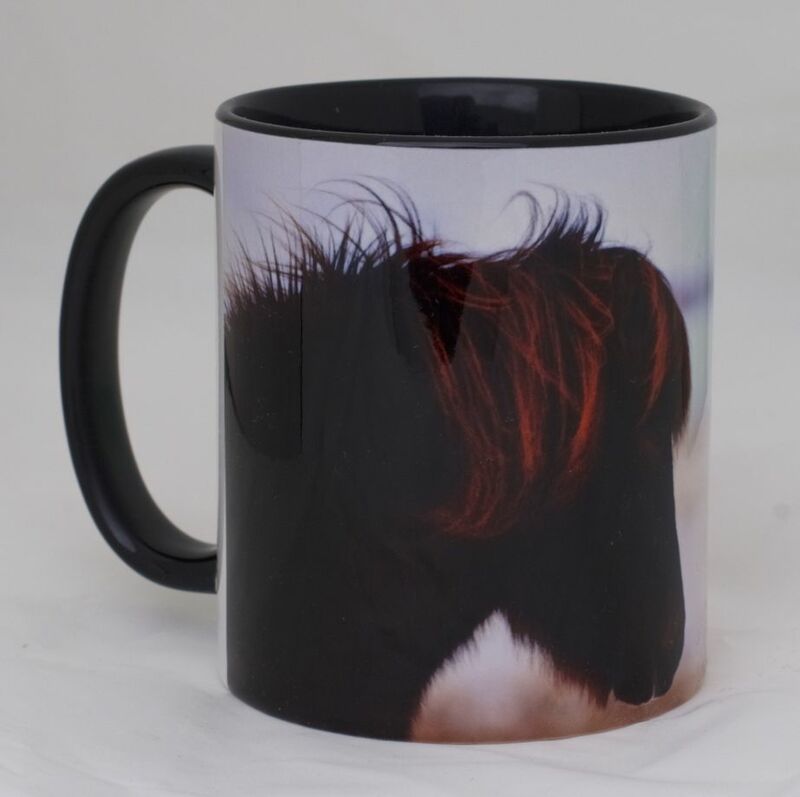 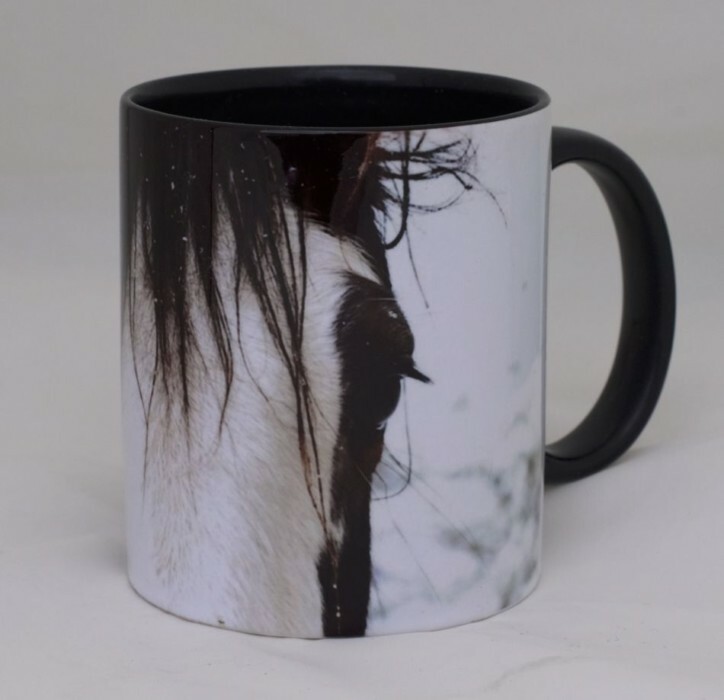 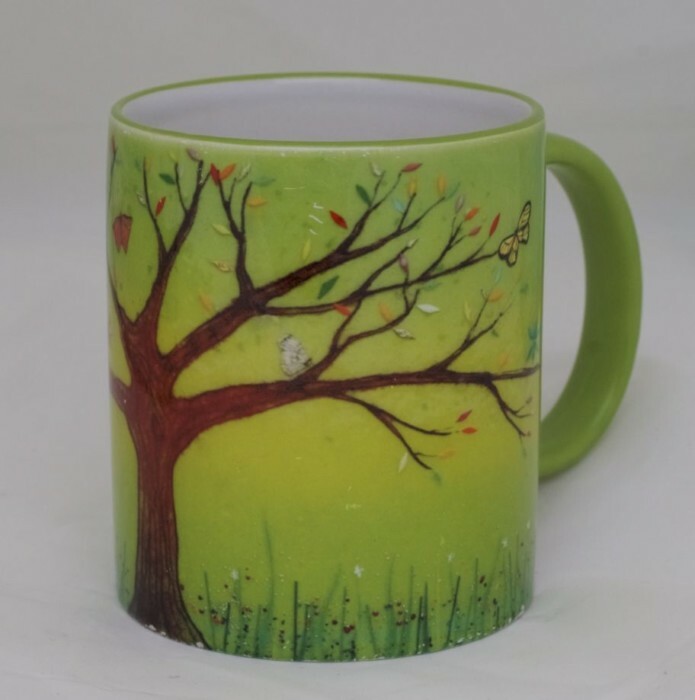 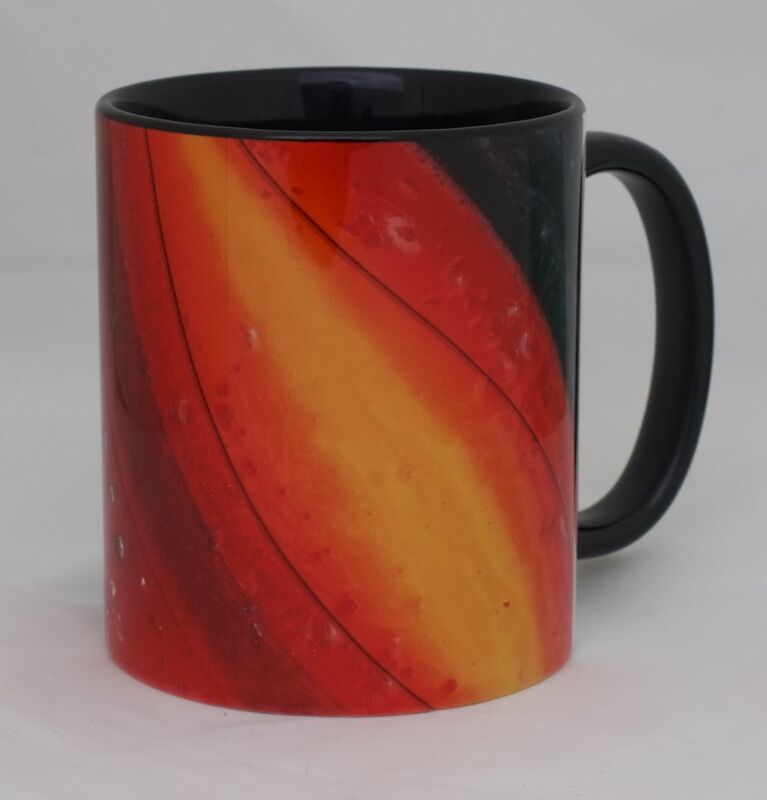 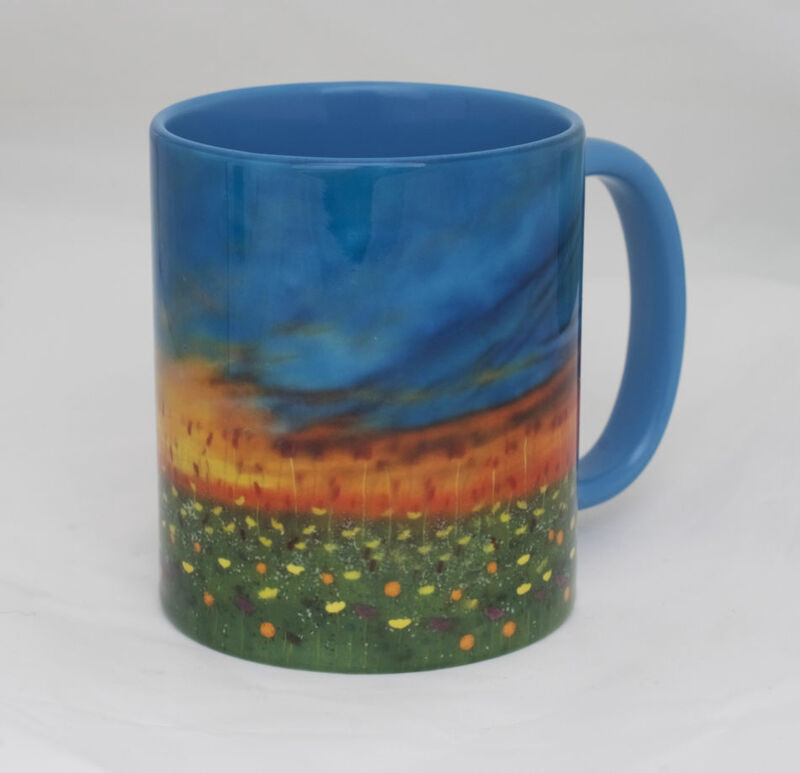 The result is a beautiful, high definition mug with a clear cut sense of style.